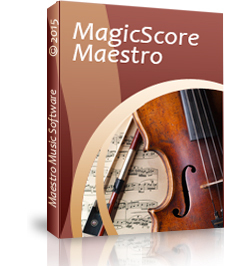 MagicScore is easy and powerful music notation and composition software. 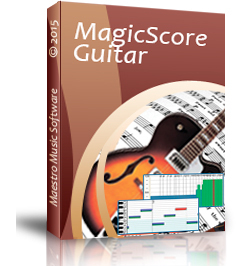 Compose, print, arrange, convert music to audio with MagicScore. 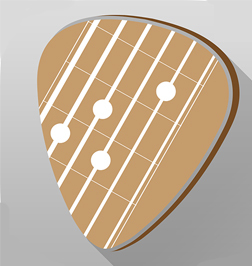 Write sheet music, guitar tabs and chords. 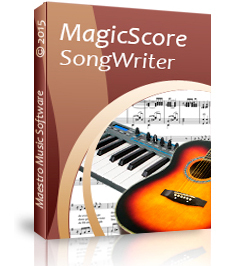 MagicScore is the smart choice for musicians, composers, arrangers, teachers, students, choirs, ensembles and songwriters. Release your inspiration and make your work done using MagicScore software! 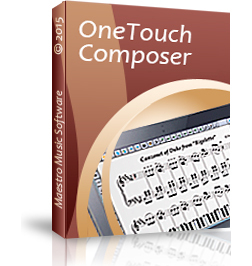 Over the last 15 years, Maestro Music Software was developing a unique range of music notation and composition software. 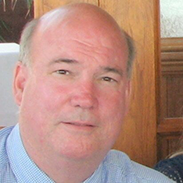 The MagicScore family is well-known among musicians and highly acclaimed by experts, taking leading positions in critical reviews and independent publications. A major accomplishment was winning in an Intel contest. 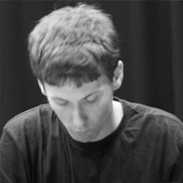 In the MagicScore family you’ll find solutions that are perfect for you to help you compose, arrange, learn and teach. There are many good reasons why composers, arrangers, teachers and students, orchestras and choirs choose MagicScore products. 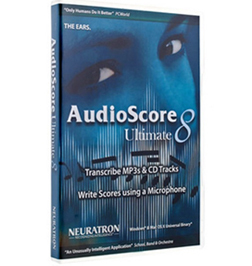 Discounts for Music Notation Software!!! 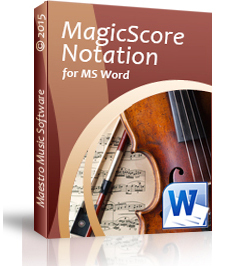 I’ve tried and reviewed almost every music notation program on the market and MagicScore Maestro competes with all of them head on. 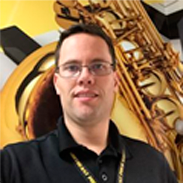 It has the easiest and most complete tool sets of any program, making it so that I never have to go digging through layers of nested menus to find that one hidden articulation, dynamic marking, or note head that you are looking for. For the price you really can’t beat it for the features that it provides. I appreciate the good support and really think this music composing program is easy to use and a true bargain in the market place today! 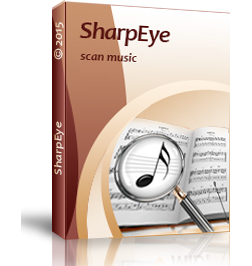 I have used Finale and Sibelius and this product is much easier to use, learn and has most of the same function.